My personal copy of Big Valley Mustangs! 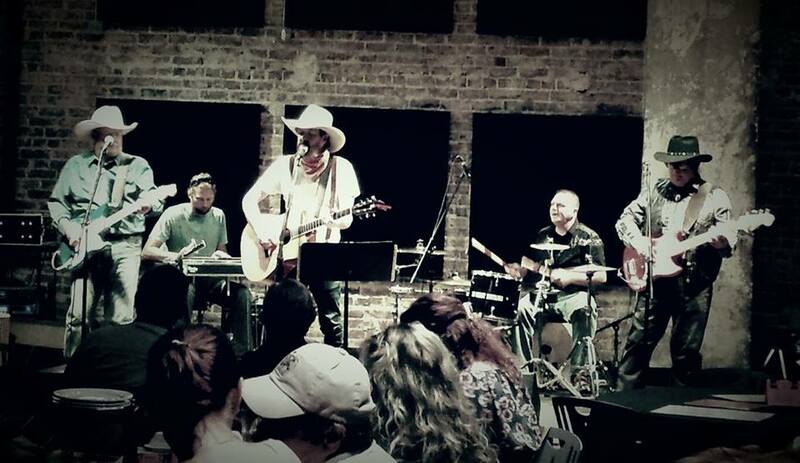 Jumping right out of the gate Contrast CTRL has been a wholehearted supporter of local music and arts, so it’s with great pleasure to introduce you to East TN’s Big Valley Mustangs! Comprised of 4 members, Big Valley Mustangs is a Alternative/Country/Rock outfit that certainly lives up to the genres mentioned. With soft vocals and deep lyrics put on top of acoustic guitars, banjos, and a drum section that is precise and on time make up a great mix of culture and musical passion Tennessee is known for. The main topic of focus is their self-titled 7 track EP that brings all of these elements to the fore as we get catchy hooks, lyrical depth, and vocal harmonies that ring tried and true to their respective audible influences. Big Valley Mustangs starts off this journey with a strong rock presence. Lyrically the song drives forth a vivid picture of mountains, back roads, and a feeling of being free and cherishing every single moment of it. Personally one of my favorite tracks as we can hear all elements of rock and country combine to create a sense of warmth. Roses and Rainbows is the second track that brings out the more southern country western side you’d expect from a big time musical act. As we get a glimpse of banjo work and steel guitar, Roses and Rainbows is a beautiful song that portrays good ol’ music that will ensure toe tapping and humming along even if you don’t know the words right away. Black Soot is the more alternative track as it blurs the country and rock lines to create a somber theme that can leave sense of old western tales and books written about doing what you love most no matter the cost. While the song lyrically is driven in such a manner, musically the song is structurally well placed and paced to not detract from the vocal work Michael, Billy, and Bobby put to the forefront of the song. Rosalie is a beautiful track of how someone can impress upon our lives so greatly to create fond memories. With lyrics of extended beauty that show a sense of never saying enough in the time you know someone and showing how much left unsaid can be a tough thing to deal with. Rosalie is a stand out track as it brings a warmth in tone and lyrical depth that any person can relate to. Songs that make you think or contemplate on a life lived, is what makes music truly a unique and deeply expressive experience. Everybody’s Been comes out of the gate with a more rock/country vibe as the guitars and drums hit harder than previous tracks to incite a toe tapping rhythm. Michael Merritt’s vocals get a bit more adventurous as the song is a bit more vibrant in rock tones audibly. Certianly a track to appreciate if you are more of a rock fan than the previously mentioned genres. Coming in at number 6 on the EP is Likes of You [The Moon]. A somber entry to experience thus far and a worthwhile wait to reach this track as an Acoustic guitar somberly plays it’s single notes and introduces Michael’s voice. Enveloping the start of the song to the end, Likes of You is a special song that is more alternative and folksy as it’s ambiance and tone can be likened to a composition from Bear McCreary. While that comparison may seem obscure and farfetched because for one thing, you may not be familiar with McCreary, he is a composer who has done many musical interludes and outros on popular TV shows such as Battlestar Galactica and Defiance. But putting that little bit of trivia aside, we are reaching the conclusion to our musical journey. Lone Wolf is our final stop on this EP as we come full circle to the country western vibe of steel guitars driving a nice tone in the background of the other instruments. Lyrically driving analogies of wolves and the dawn of a new day, Lone Wolf is a special ending to a unique musical experience. 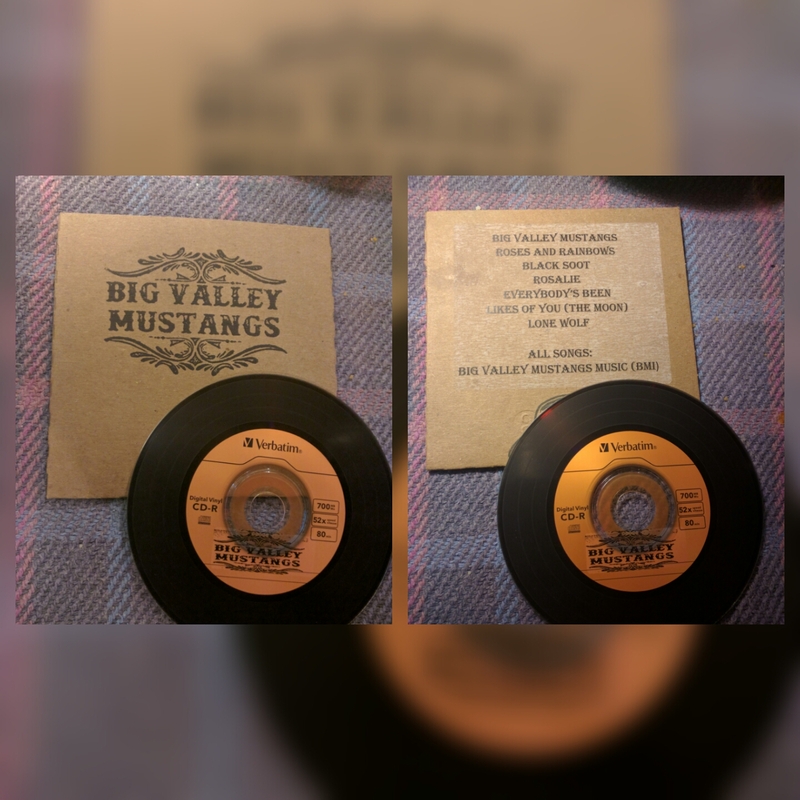 From the albums simple artwork and presentation, to the songs hidden within, Big Valley Mustangs have interesting potential to create their own mark on the music scene and the chance to shine is of course, your responsibility as you take in these songs and appreciate the work put into them. With all of this said, please feel to not take my word for it but to instead dive into things yourself to interpret things from a different perspective. Album, Alternative, Big Valley Mustangs, Contrast CTRL, Country, EP, Featured, Review, Rock. Bookmark.